Welcome to the Giveaway Of The Day! As the holiday season begins, you must be pretty busy planning for your shopping. 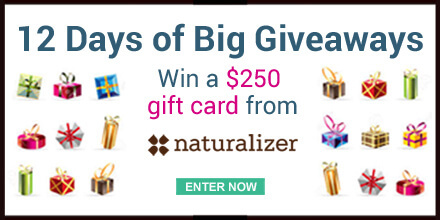 To help you save money on your shopping, we are giving away Gift Cards each day for you to win on Giveaway Of The Day! 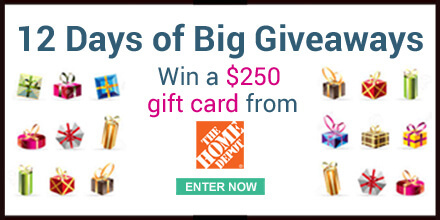 Savings.com has teamed up with 12 merchant partners to give away $3000 in gift card prizes in our 12 Days of Big Giveaways campaign! 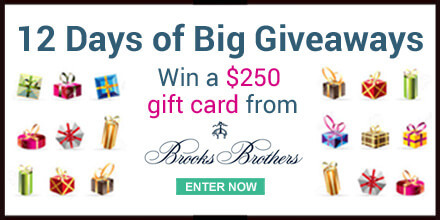 Each day, from November 2nd – 14th, we’ll be giving away one $250 gift card prize to a different merchant. 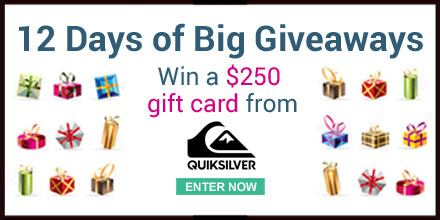 Each day, come back here and click on that day’s image below to enter the giveaway page. 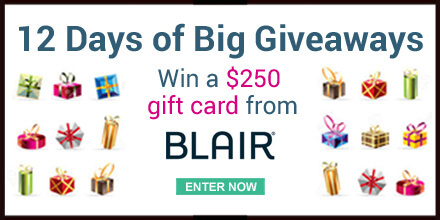 Please BOOKMARK this post so that it will be easier for you to visit daily to enter the giveaway of the day!